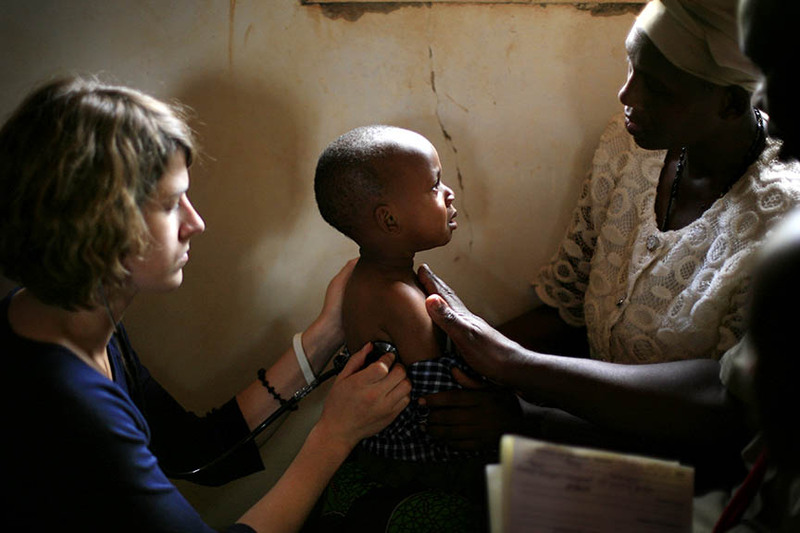 Objective: To provide primary health care to the vulnerable population in remote areas of Tanzania. Background: Terrat is in the heart of Maasailand in North-Central Tanzania, in the Simanjiro District. CACHA partnered with the Simanjiro District Council in February 2014, to bring our first Medical Mission to Terrat. At the time, we were the first Western Medical group to be welcomed into the community. Since then, we have been working hard to build relationships with the Maasai community, the dispensary nurses and clinicians, and the local District Council. This September marks our ninth medical mission to Terrat. We are starting to see healthier patients, improved compliance with medications and greater understanding of illnesses. More importantly, the nurses and clinicians are becoming more independent, and are starting amazing initiatives to maintain and improve the health of their community. Terrat is an isolated area, being 2.5 hours from the closest city (Arusha). The local dispensary serves a catchment area of >20,000 people, including many surrounding villages. Prior to CACHA missions, HIV patients had to transfer to Arusha for care. Now, because of CACHA's missions, anti-retroviral meds and CD4 testing machine are in Terrat, and plans are underway to build an HIV care and treatment centre. We focus not only on seeing patients but working together with the local clinical team. Capacity building is a primary objective. Recently we have incorporated education sessions in local secondary schools, focusing on menstrual health and hygiene. The missions have identified close to 100 cases of HIV. In our time there, rates of STD have dropped significantly, thanks to both treatment and education. There are 7 permanent nurses at the dispensary and 1 clinical officer; all have received regular skill building to provide care when we’re not there. The Maasai are traditionally a nomadic, pastoralist (cattle herding) culture. The tribe is one of the best-known East African populations, due to their distinct traditions, culture, dress, and proximity to many game parks. The people of the area have very little, but are incredibly warm, welcoming and accepting. Join us for an unforgettable two weeks in a Maasai community! Experience the unique culture in Terrat, Tanzania while participating with other volunteers in a life changing medical mission. 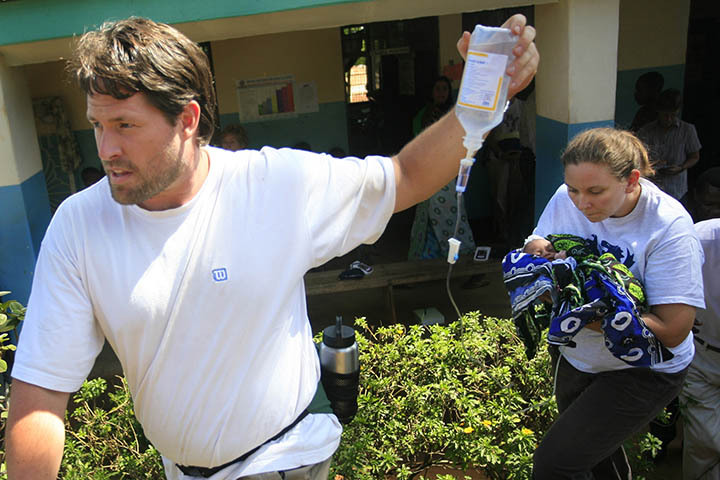 CACHA medical missions consist of physicians, nurses, nurse practitioners, pharmacists, dentists, ophthalmologists, physiotherapists, other health workers and coordinators, and logisticians (non-medical workers). We work together with our local partners to bring much needed medical care to those living in the area.